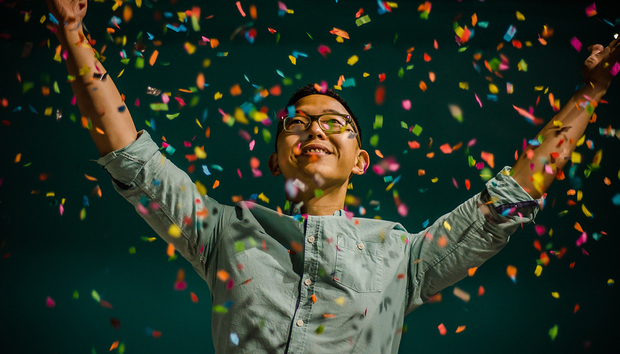 As expected, Python has climbed into the Top 3 of the Tiobe index of language popularity, achieving that milestone for the first time ever in the September 2018 edition of the index. 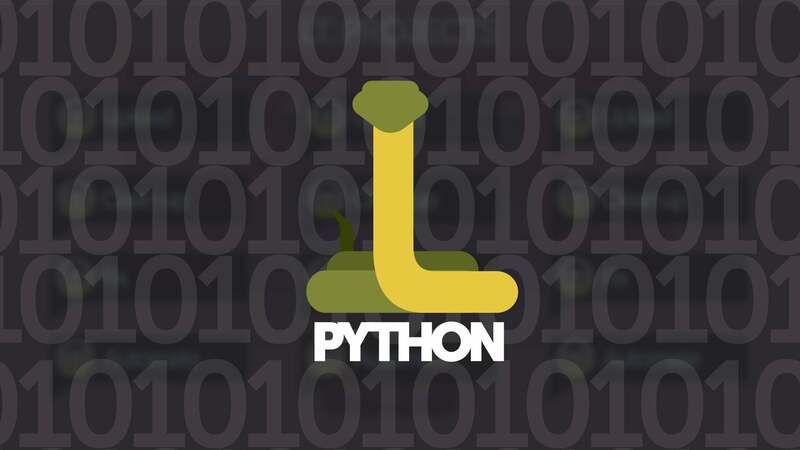 With a rating of 7.653 percent, Python placed third behind first-place Java, which had a rating of 17.436 percent, and second-place C, rated at 15.447. Python displaced C++, which finished third last month and took fourth place this month, with a rating of 7.394 percent. Python is becoming increasingly ubiquitous, having conquered universities and the industrial world, Tiobe said, because it is easy to learn, learn, and deploy. The monthly Tiobe index is based on a formula involving searches on languages in popular search engines such as Google, Bing, Yahoo, and Wikipedia. Tiobe provides software quality services. The PyPL Popularity of Programming Language index, where it ranked No. 1 this month, as it has done before, and has had the most growth in the past five years. The RedMonk Programming Language Rankings, where Python again placed third. PyPL’s ratings are based on an assessment of searches on language tutorials in Google. Analyst firm RedMonk bases its ratings on an assessment of code in GitHub and discussions in Stack Overflow. « Microsoft announces October 2 event: New Surface devices inbound?